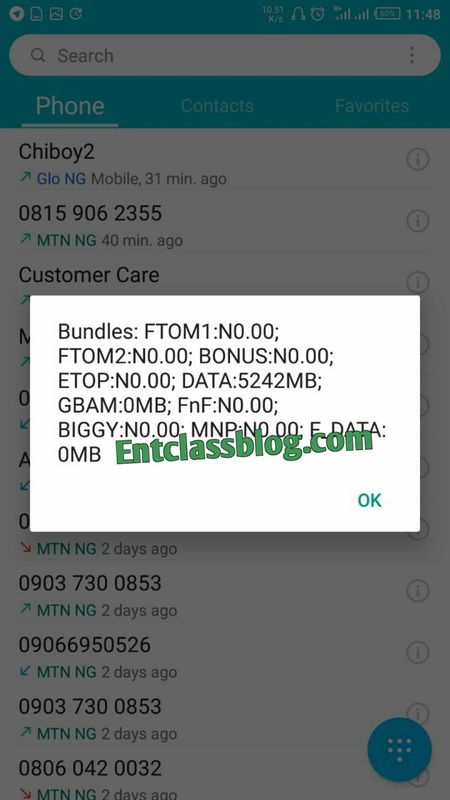 Imagine you getting a whopping 5.2GB for N100 and 10.4GB for N200 on Glo network? It has been tested and confirmed by Anonymous Walker. 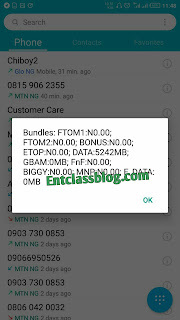 Via this post, we will show you guys the full steps on how to enjoy this cheap Glo data trick.